Microsoft’s secret internal database for tracking bugs in its own software was broken into by a highly sophisticated hacking group more than four years ago, according to five former employees, in only the second known breach of such a corporate database. The company did not disclose the extent of the attack to the public or its customers after its discovery in 2013, but the five former employees described it to Reuters in separate interviews. Microsoft declined to discuss the incident. The database contained descriptions of critical and unfixed vulnerabilities in some of the most widely used software in the world, including the Windows operating system. Spies for governments around the globe and other hackers covet such information because it shows them how to create tools for electronic break-ins. "Bad guys with inside access to that information would literally have a 'skeleton key' for hundreds of millions of computers around the world," said Eric Rosenbach, who was US deputy assistant secretary of defence for cyber at the time. 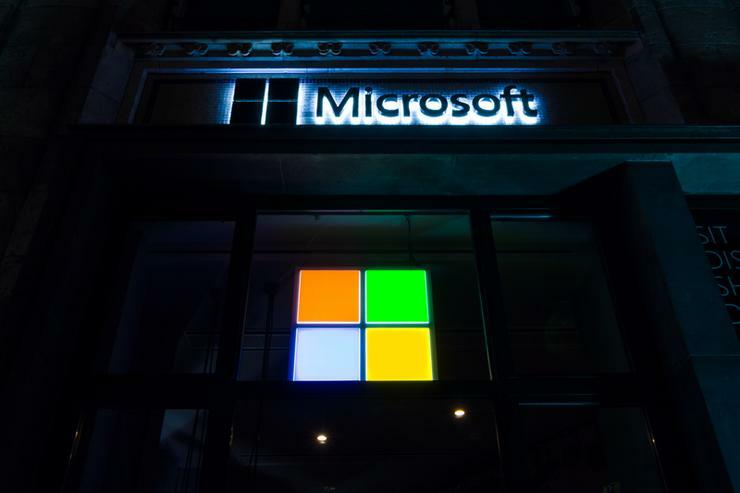 Sometime after learning of the attack, Microsoft went back and looked at breaches of other organisations around then, the five ex-employees said. It found no evidence that the stolen information had been used in those breaches. The dangers posed by information on such software vulnerabilities became a matter of broad public debate this year, after a National Security Agency stockpile of hacking tools was stolen, published and then used in the destructive "WannaCry" attacks against UK hospitals and other facilities. After WannaCry, Microsoft President Brad Smith compared the NSA's loss to the "the US military having some of its Tomahawk missiles stolen," and cited "the damage to civilians that comes from hoarding these vulnerabilities." The Microsoft matter should remind companies to treat accurate bug reports as the "keys to the kingdom," said Mark Weatherford, who was deputy undersecretary for cyber security at the US Department of Homeland Security when Microsoft learned of the breach.